For a little bit of the eclectic, check out the Anniversary Inn- Fifth South. This unique hotel is well located in central Salt Lake City, but the true charm lies in its individually decorated rooms, all hosting a variety of themes. Perhaps the Swiss Family Robinson room strikes your fancy, or perhaps a bit of the Wild West is for you? Whichever themed room you choose, know that your accommodations will be comfortable and include breakfast daily, as well as cider and cheesecake upon arrival. With free Wi-Fi and free parking, you can enjoy a hassle free stay in the middle of the action. Another great option in central Salt Lake is the Little America Hotel. 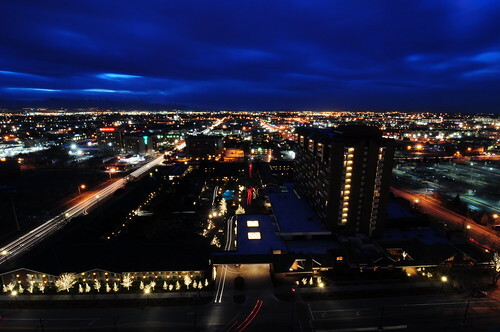 Located very near Temple Square, the Salt Palace, and Capitol Theater, this hotel also features free parking and Wi-Fi, along with plush furniture, full size kitchenette, and a pool and fitness center. The concierge desk can assist with anything from lift tickets to concert tickets, and the Lucky H Bar & Grill, on-site, can even serve you up pool side, after a busy day of shopping and sightseeing. 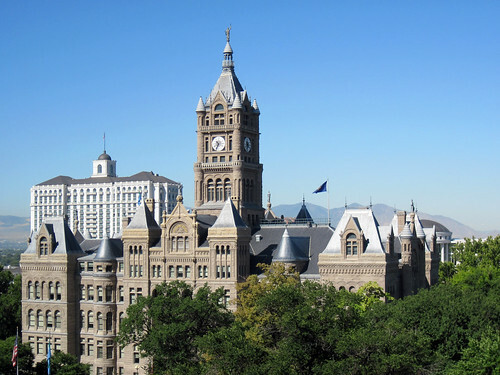 If you prefer a more boutique style hotel, consider the Hotel Monaco Salt Lake City – A Kimpton Hotel. This hotel chain has long been acclaimed for its beautiful and comfortable unique style. Rooms offer designer toiletries, Italian sheets, and animal print robes. Evenings in the lobby feature wine and neck and shoulder massages, a perfect way to unwind after a day on the slopes or simply wandering downtown. Pets are warmly greeted at this hotel, and a modern business center and on-site restaurant make for an easy stay. For travelers on a budget, the Airport Inn Hotel makes for an intriguing choice. This hotel offers free parking, Wi-Fi, and breakfast, all at an excellent value. Located a mere three miles from central Salt Lake, the rooms have pillowtop mattresses and flat screen tvs. A cooked-to-order breakfast will get you going each morning, and the on-site pool, gym, hot tub and Asian themed restaurant will ensure a relaxing evening after a big day out on the town. And finally, for those guests looking for luxury, I recommend The Grand America Hotel. One of the finest hotels in Salt Lake City, the Grand America has floor to ceiling windows, magnificent Richelieu furniture and bathrooms covered in Italian marble. 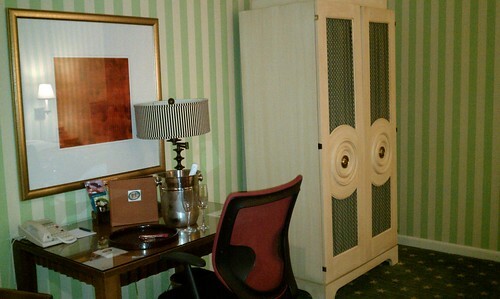 Rooms feature plush linens, upscale toiletries and free Wi-Fi. While being close to city sightseeing is a plus, guests will love the pool, garden courtyard, and multiple dining options. Whichever type of hotel suits your fancy, Hipmunk can find the right choice for any traveler. 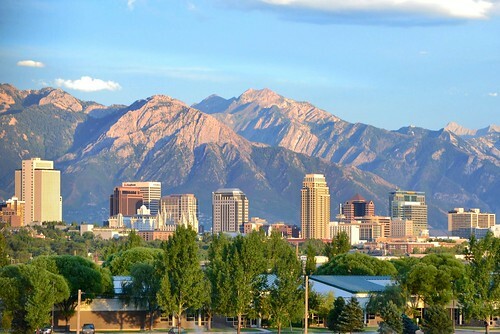 This entry was posted in Hipmunk and tagged Airport Inn Hotel, Anniversary Inn- Fifth South, Hipmunk, Hotel Monaco Salt Lake City, Kimpton Hotels, Little America Hotel, Salt Lake City, The Grand America Hotel, United States, Utah by admin. Bookmark the permalink.